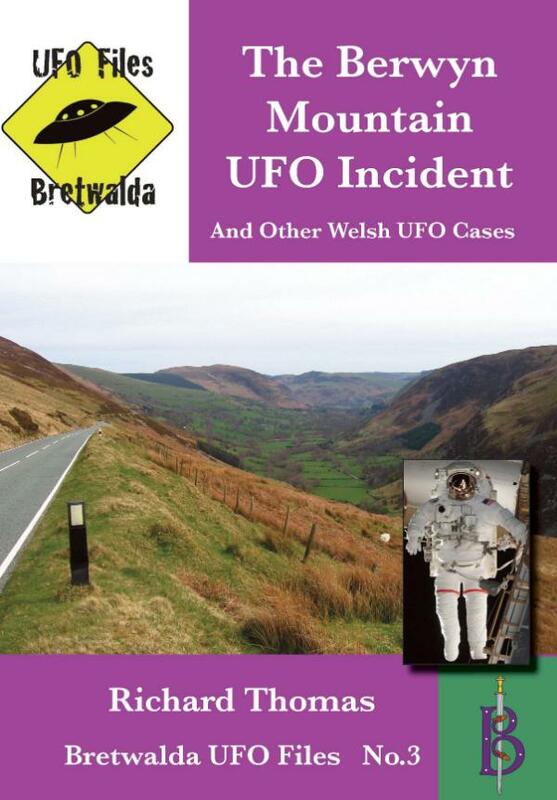 A book dedicated to the famous UFO incident in Wales which convinced many locals that something odd had crashed up on the remote slopes of Berwyn Mountain. This book uncovers the truth. In recent years Wales has become synonymous with stories of UFOs and alien invaders with shows like the new series of Doctor Who and its sister series Torchwood regularly using the streets of Cardiff for location filming of their alien invasions. But bizarrely mirroring fiction, in 2008, a real life UFO incident involving the near collision of a South Wales Police helicopter with an "unusual aircraft" took place near RAF St Athan, just outside the Welsh capital. If there is a "Welsh Roswell" however, it has to be the Berwyn Mountain Incident of 1974, where it is alleged that a UFO crashed on the isolated and sparsely-populated area of moorland in the north-east of Wales, and like at Roswell wreckage and dead alien bodies were secretly recovered by the military soon thereafter. What separates the Berwyn Mountain incident from other UFO crash stories like Roswell, however, is the immediate reaction of the local residents. To begin with, no one was talking about UFOs and aliens, far from it. People living in the area thought that a plane had crashed on the mountain and the witnesses reacted by trying to save the lives of any survivors. The police were called in and set up a search team that was later joined by an RAF Mountain Rescue Team. So what really happened up on the Berwyn Mountain? ?Read on to find out. Chapter 4 - Berwyn Crash Debunked? Richard Thomas is a writer of non-fiction books, magazine articles and newspaper columns. He has written articles on a wide range of subjects for the South Wales Evening Post, Alien Worlds, UFO Matrix, Mindscape, Paranormal Magazine and many other publications.